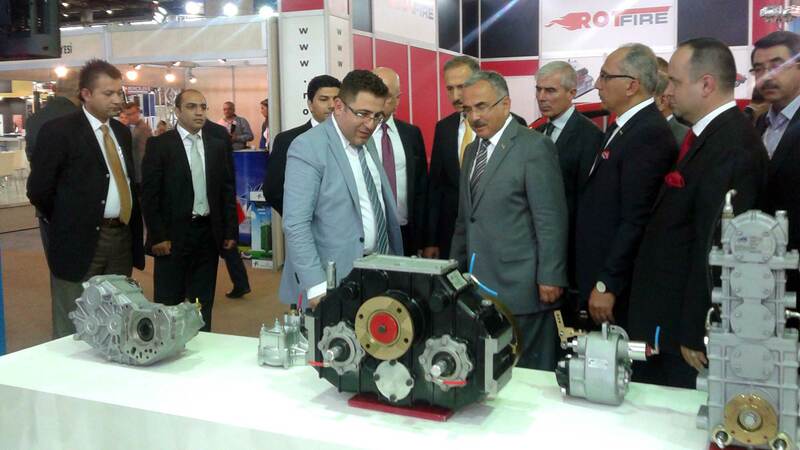 Power Take Off equipments have one’s share from the rapidly developing technology sector. 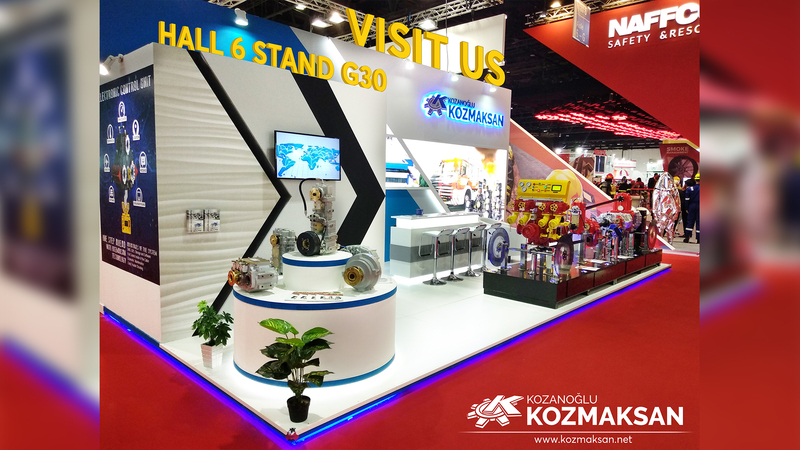 Leading Custom Power Take OFF manufacturer Kozmaksan is ready to presents ECU(Electronic Control Unit) with its customers. All required data can be read from ECU and also can be sent to your phone as a private message. Power Take Off equipments have one’s share from the rapidly developing technology sector. As a result of the development and expansion of electronic card and control systems, the system installed on the vehicle can be controlled at the desired parameters by ECU System. 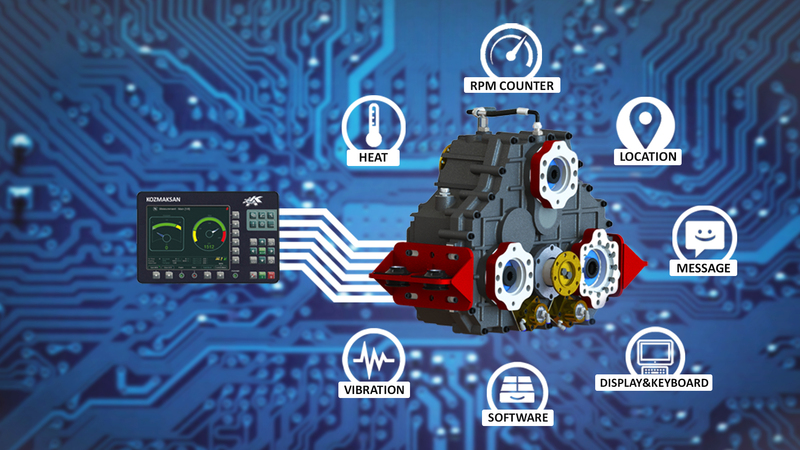 The ECU system, one of today's newest technologies in the Power Take Off sector, is innovational. By using a Electric Control Unit, you can control whole complex and troublesome system with ease. With this new technology, it now allows the user to control everything about the Power Take Off and the Hydraulic System. ECU assists you in setting up your system and adjusting settings to ensure peak efficiency, so you do not have to worry about if system is working efficiently and wasting power. 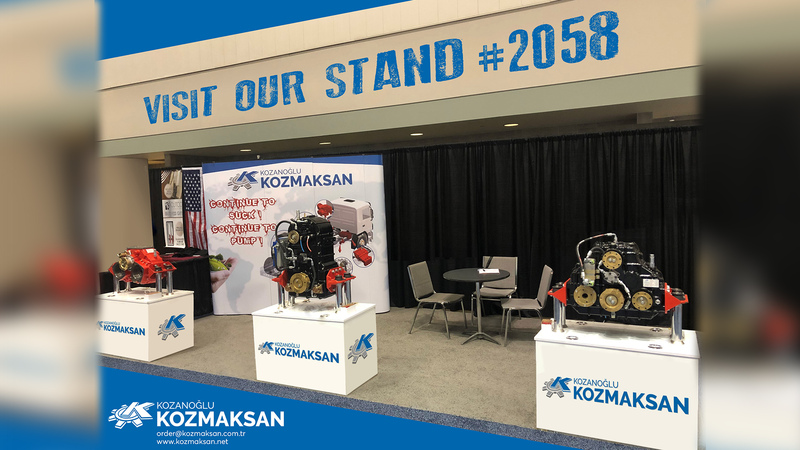 Kozmaksan provides ECU system support in Power Take Off products and promises more economical and ergonomic use for customers. What is for and what does it do? 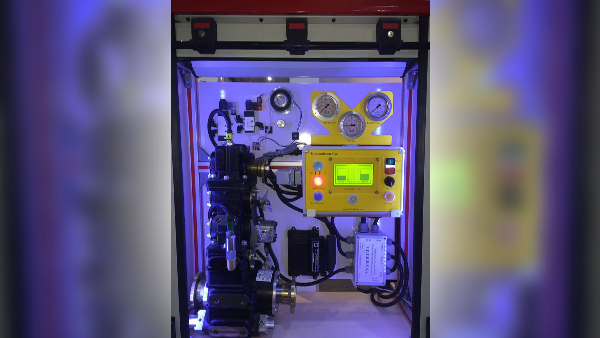 The ECU system, which is state-of-the-art to prevent problems between the user and supplier, informs the user about parameters by collect and process data from all sensors in the system established for the purpose of operating the equipment. ECU System provides to information is reflected on display screen from temperature, oil pressure, rpm counter, vibration, oil level, engage/disengage sensors etc. on the Power Take Off units. The user can access all the information via an SMS using the ECU system, which provides great comfort during the user's usage. Due to the convenience of the ECU system, without having to see the mechanical parts of the vehicle and without the need to enter under the vehicle, system provides access to all the information required by the monitor. With the help of the ECU system, the driver can easily control the desired parameters of the system. Through, operator can take into account the system parameters and make the necessary intervention to the system, taking into account the warnings given by the system. By using ECU System, the driver can control status of system parameters mechanically or automatically due to monitoring of transmission performance status inside of vehicle. Depending on all technical details and informations about ECU System, it maybe seems intimidating but actually it is not complicated, it is easy to use for different applications of this. One of the most outstanding advantage is ECU System helps the operator to control parameters about system and it provides warnings about different serious conditions to operator. Owing to this, operator can see all issues on the screen, then can makes inevitable modifications.ECU System stores information for 2 years to keep track of what changes have been made according to the time and areas of usage, by this means user can observe the optimum conditions to prolong system’s life and user can reduce the cost of maintenance and repair. 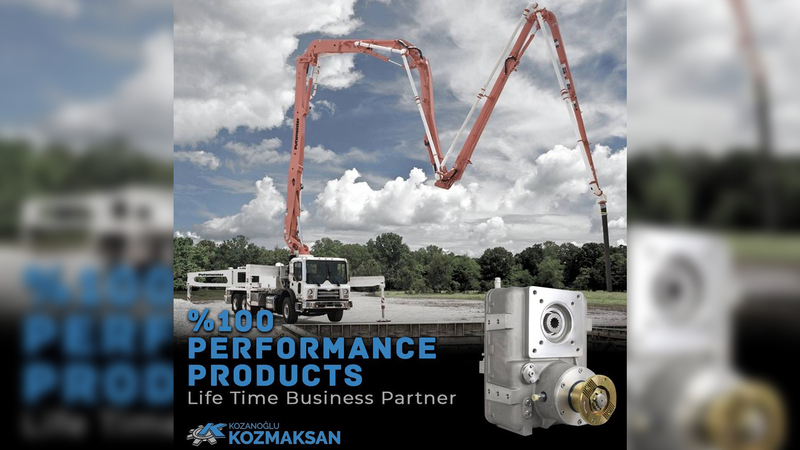 Consequently, provides great convenience for after sales support for Kozmaksan and user. ECU System to control desired parameters on the system has advanced software in itself and it procures data acquisition and data processing. As a result of that, the system allows different assets to be seen on display screen. By courtesy of memory card, system stores entire data in itself to retain data and can be seen anytime to control the system. It helps to user and Kozmaksan to analyze the data came from ECU System and it allows to take the right step if there is any failure or maintenance and repair. ECU System can be controlled via just sending to system's device an SMS. Then operator can see all details about in the system via mobile phone. It provides great convenience to use. ECU System has also GPS. In this way, user can control where the truck at and allows you to how many kilometres the vehicle has gone to follow how many litres of fuel used. 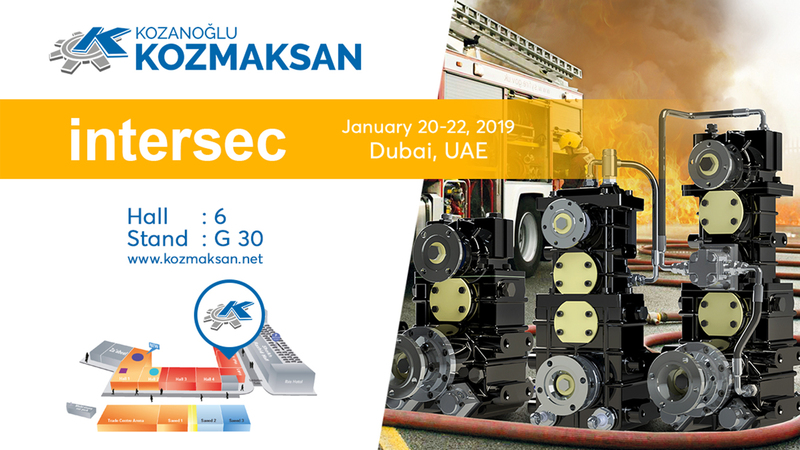 Kozmaksan has latest technology of ECU System and the system has been designed and implemented for the first time in the Middle East. Why Should I Use ECU? Excess of temperature and etc. values compromises equipment’s life and safety. 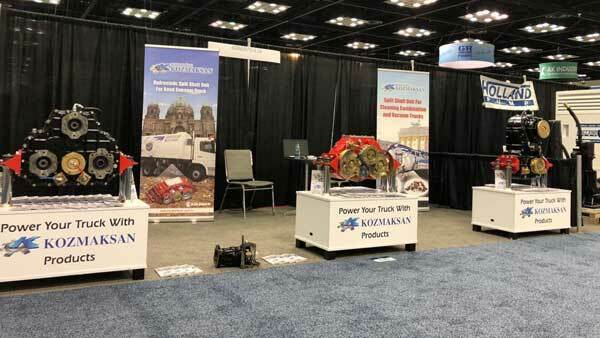 In addition to concerns, the damage to the hydraulic system and its components results in truck downtime in order to replace or fix the equipment. This could be fairly extensive depending on the damage that has occurred. In this way, the operator is able to focus on the job and rest assured that the power take-off, water pump or hydraulic system is being controlled by the device to protect the equipment. 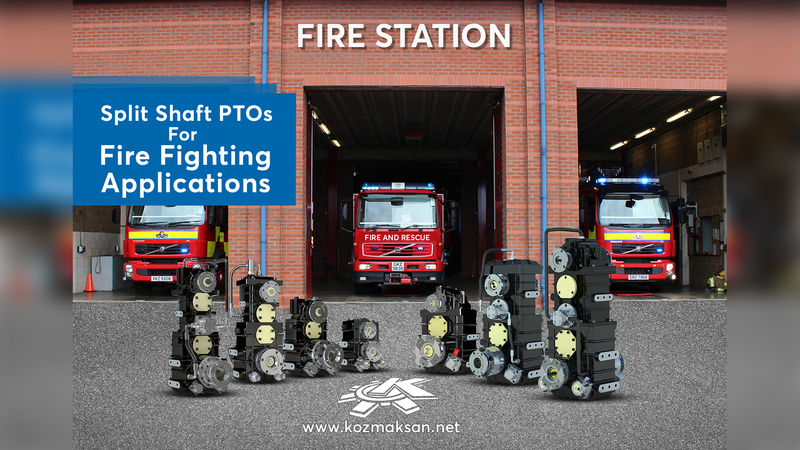 This also promotes greater safety for the operator and those within close proximity of the equipment. Considering of its advantages, the ECU system shows all information about the installed equipment to the driver in a short time and in a correct way, so it is causing preventing possible malfunctions and overloading. For an example, the amount of oil level can be controlled easily with the system, and it can be seen if the system reaches the undesired temperature. Also, the vibration of the system, the temperature of the system, the control of the revolutions of the components in the system can be seen with a single button on the screen. 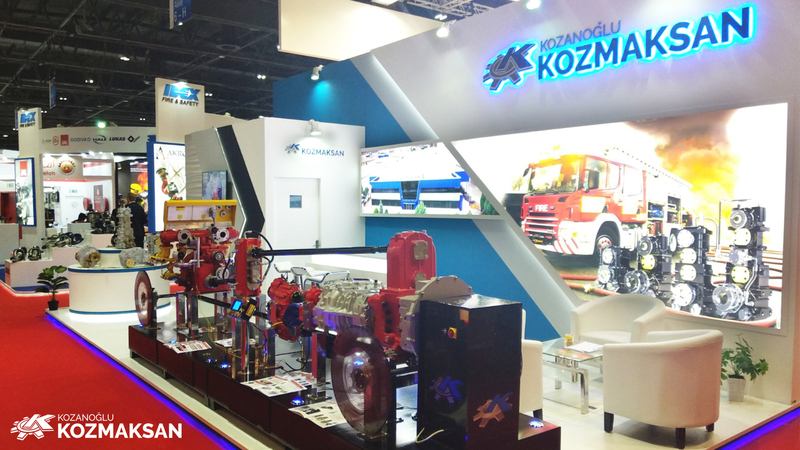 Kozmaksan recommends the ECU system for better performance and better use comfort. 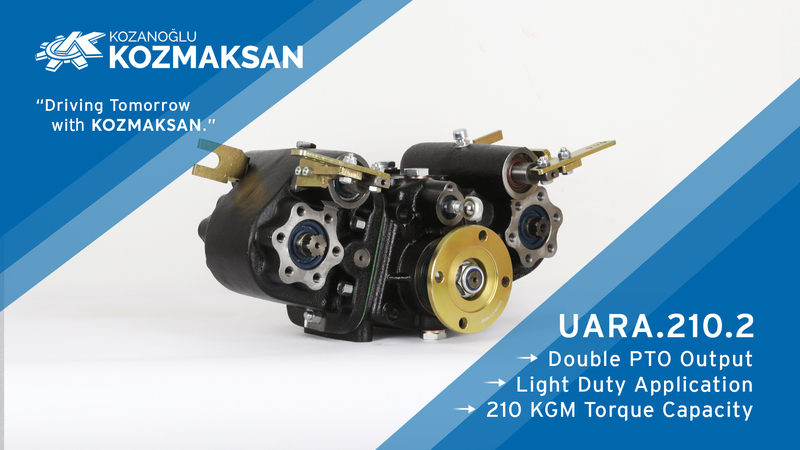 ⇐ Light Duty Double PTO Output Split Shaft PTO!